J. Tijn is one of the new breed of techno artists who’ve made huge waves in just a short space of time from first appearing on the scene. He’s as much renowned for his production as he is for his DJing skills, both of which are second to none. He grew up listening to reggae & hip hop at a young age through uncontrollable parental influence. As a result of this, Bob Marley quickly became his biggest inspiration, even pretending to be him when he was five and recreating reggae tracks on his PlayStation. 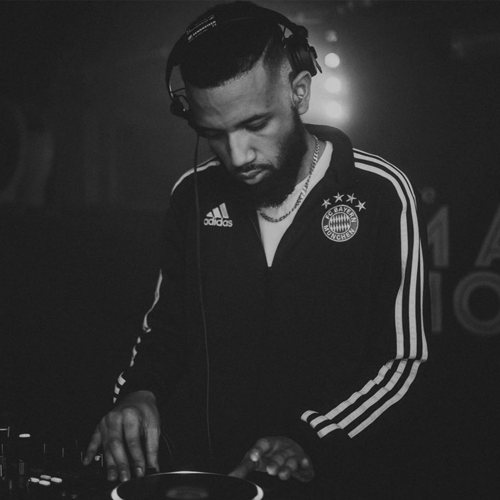 Around the age of 11 he became obsessed with grime, listening to it relentlessly on pirate radio station ‘Lay Low FM’. 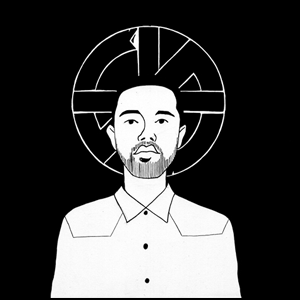 After being introduced to early Drumcode releases and after some investigative research discovering amongst others, Basic Channel, Regis and Jeff Mills, he got fully sucked into the techno realm. His first public DJ set was in Estonia. Initially unsure of what he was doing, but from his time working at Uptown Records he knew how the CDJs worked and just winged it. He’s now playing everywhere from Corsica Studios to Berghain. J. still hadn’t produced any techno yet, it wasn’t until 2011 that he actually got the opportunity to create. He puts a lot of work into creating his tracks and found it very cool to actually have some tunes he liked enough for release. These now appear on respected labels Power Vacuum, Resin, Brothers and others. He gets a huge buzz from writing material, even more now than ever, achieving better results each time, getting closer to the ideal sound he wants. This drives J. forward, making it more intensely exciting for him as time goes on. He also enjoys working with other artists, recently jamming with SCNTST, cranking out a load of tunes, one after the other, having lots of fun. Collaborating with other artists who are on the same vibe of shutting everything out and cracking on with making some music is something he fully indulges in.